The Wall Street bank elevated a measly 69 staff to partner level, even though its workforce and earnings are growing. Making the coveted title scarcer is intended to give staff a nudge. Ensuring it’s more accessible to people Goldman could use more of should be equally important. A Goldman Sachs sign is displayed inside the company's post on the floor of the New York Stock Exchange (NYSE) in New York, U.S., April 18, 2017. 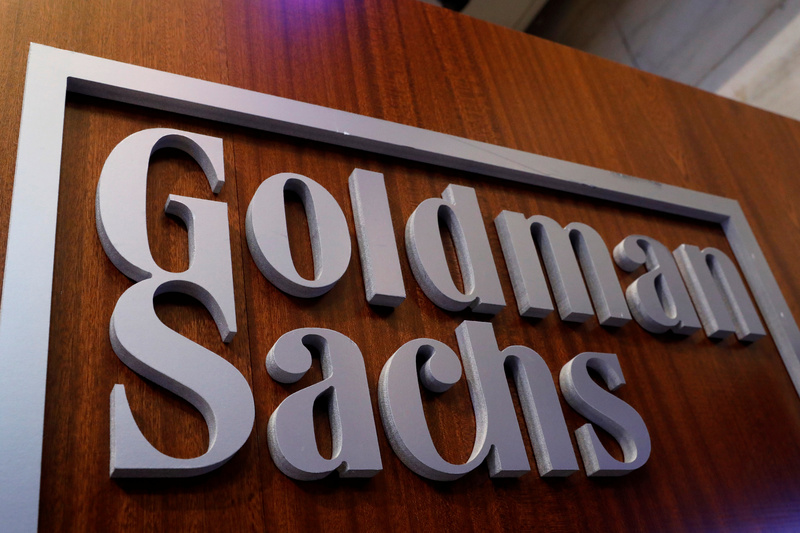 Goldman Sachs on Nov. 7 admitted 69 employees to its partnership, meaning 484 people now hold the coveted title. The Wall Street firm names a number of staff to the group every other year, conferring on them access to a special bonus pool and other benefits. Of the new partners, 18 were women. Goldman had 39,800 employees at the end of September, according to its third-quarter financial report. A governance report for the year 2017 showed that 37.8 percent of the company’s employees were women.